Just a couple finishing touches and this beautiful new construction 4 Br/3 Bath/3 Car Garage home will be complete! This home features vaulted ceilings, open floor plan, private master bath, beautiful stainless appliances w/ gas range & finished lower level. Home is nestled on a 1 acre lot, on a private cul-de-sac & backs up to city land. 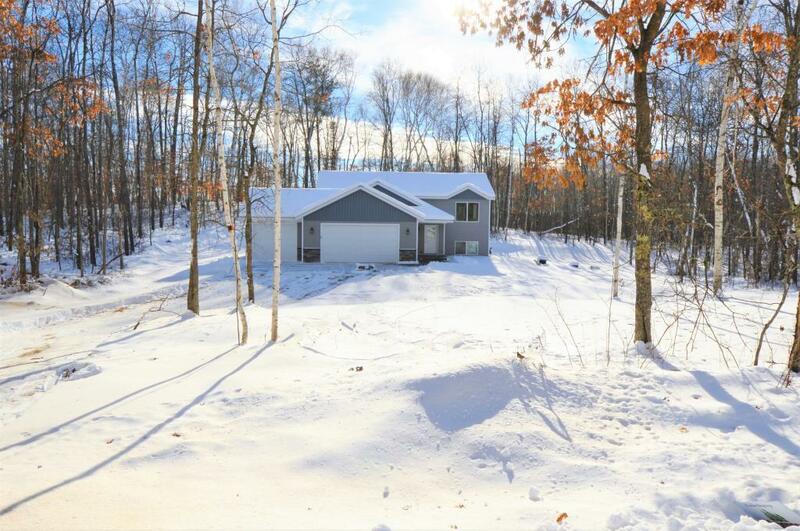 Also close to the new Breezy Point /Cuyuna Regional Medical Center, Schools, Golf, Hockey Arena, Restaurants, Lakes & more!